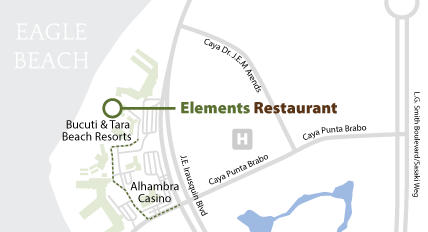 estaurant offers an unforgettable culinary experience in a spectacular oceanfront setting. 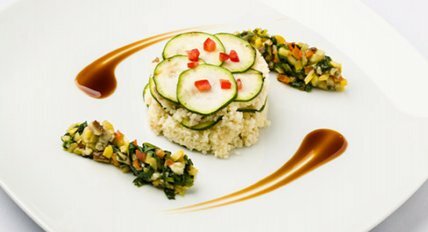 Elements’ globally-inspired fare highlights natural, organic ingredients in European-style portions that are well-balanced for healthier living. 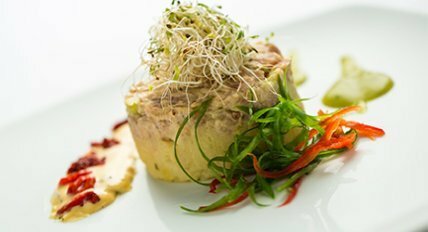 From sustainable seafood to natural meats and locally grown produce, the menu is sourced with care and includes dishes to impress vegetarian, vegan, and gluten-free guests. Please note that cash is not accepted. Maximum 6 diners. Reservations recommended (no groups). Adults Only (18+). Adults-Only 18+, Max. 6, No Smoking. Lunch: Shirts and shoes required. Dinner: Smart Casual, no tank tops.